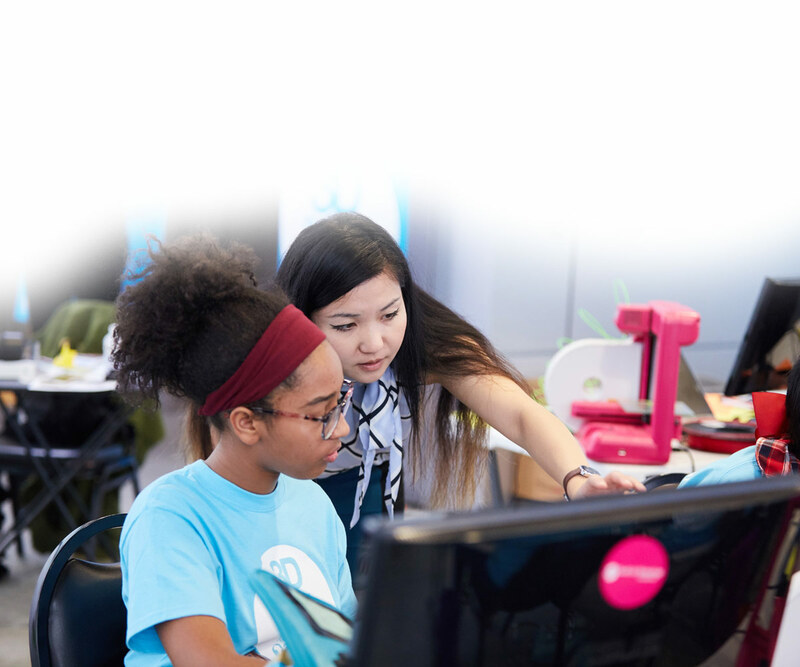 In the spring of 2016, we set out to create a world-class, proprietary curriculum and training platform for middle school age girls to inspire STEM education and careers and 3D Printing Academy for Girls was born. Over the last 18 months, we have piloted and refined the model reaching 140 girls alone in Louisville, KY. In 2018, the team made the decision to launch an education technology start up company which will allow us to further focus on the development of the curriculum and to raise capital to scale its impact. Continue to follow us on this remarkable journey of impact here.